This accessible guide to seismic design examines what earthquakes do to buildings and what can be done to improve building response to earthquakes. 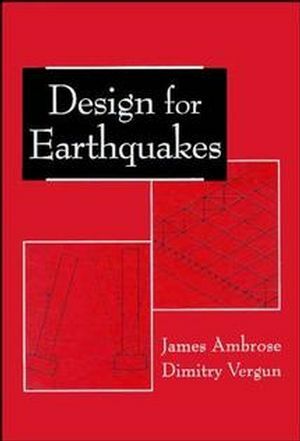 International examples and photographs are included as important learning aids in understanding the effects of earthquakes on structures. Seismic Response of Buildings and Sites. Design for General Building Response. Single Family Residence, Wood Frame. Warehouse, Single Story, Large Bays.